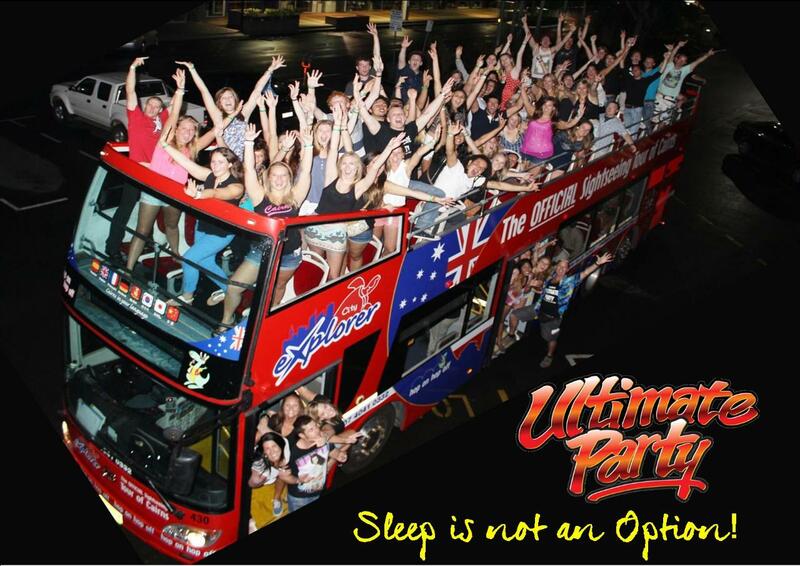 Running tours worldwide since 1993 Ultimate Party is the No.1 Party must do! 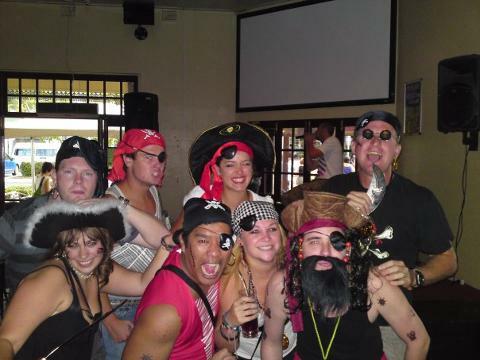 Be part of history on Australia's Longest Running Pub Crawl.. Visiting 5 of Cairns hottest night spots and ranked #1 on Trip Advisor for Cairns Nightlife! This party pack makes Ultimate Party unbelievable value as night that just keeps giving. A platinum nightclub card free entry to all of Cairns bars and clubs an extra 5 times each bar to use any other night. Gift Voucher with over $100 worth of drink vouchers to use in clubs any other night as well as some local food establishments. So wether its and individual or a group this is the best and cheapest way to experience Cairns Nightlife. Party on the bus one night and then keep partying for free the rest of the week with your party pack. Sleep Is Not an Option and we're so good you will Come twice! Wed & Sat nights.. Awarded the Certificate of Excellence 2015 and 2016 and 2017 on Trip Advisor, ranked #1 for Nightlife in Cairns!